Picket fencing is an incredibly popular style of fence run. 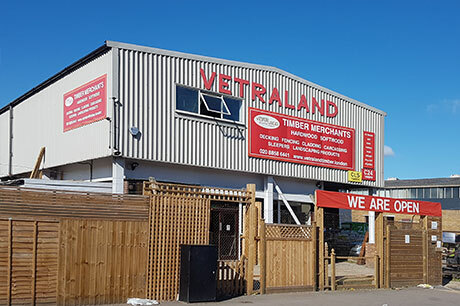 Also known as palisade fencing, Vetraland holds a stock of palisade boards in a variety of sizes ready for positioning into your front garden or any demarcation that’s required. 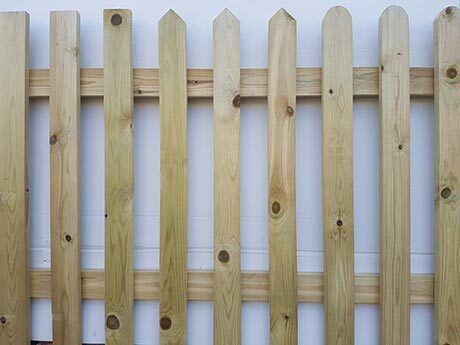 For further details on our Picket Fence, please contact us on 020 8858 6441.